In a number pyramid, the numbers on the lower layers determine the numbers above them. Start by choosing three single-digit numbers and enter them in the bottom row of the interactive number pyramid. Try entering some different numbers in the bottom row - you don't have to stick to single-digit numbers. Can you work out how the numbers in the upper layers are generated? If I tell you the numbers on the bottom layer, can you work out the top number without working out the middle layer? If you change the order of the numbers on the bottom layer, will the top number change? Given any three numbers for the bottom, how can you work out the largest possible number that could go at the top? If I give you a target for the top number, can you quickly find three possible numbers for the bottom? 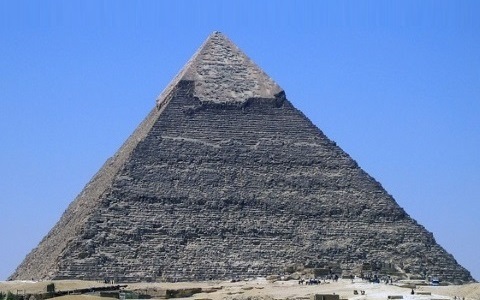 Can you adapt what you discovered about 3-layer pyramids to larger pyramids? Here is an interactive number pyramid with four layers so you can test out your ideas. Curious. Games. Generalising. Resourceful. Interactivities. Working systematically. Visualising. Addition & subtraction. Mathematical reasoning & proof. Creating and manipulating expressions and formulae.